We have many summer festivals in Japan, but these six festivals in Tohoku region are the leading ones that are held in the beginning of August every year. After the Great East Japan Earthquake in March 11, 2011, they held the festival together called “Tohoku Rokkon (Six souls) Festival” in July of the same year for our requiescat and in the hope of reconstruction. They held the six souls festival every year since then. The first year was in Miyagi, the second year was in Iwate and this year was in Fukushima where the nuclear power plant accident occurred. They are the first members of Tohoku Summer Festival Network to welcome visitors from other area, so we would like to introduce the six main summer festivals in Tohoku region paying our highest respect to them. It is a summer festival run for 6 days starting from the 2nd to the 7th of August every year in Aomori city. It is known for floats carrying large paper dolls called “Nebuta” and large group of dancers called “Haneto”. It is famous for Tohoku Big 3 Festivals along with Akita Kanto Festival and Sendai Tanabata Festival, but the numbers of visitors for this festival is the highest. First they have festival eve on the 1st, then the next 2 nights they run 15 each of small and large Nebutas. From the night of the 4th to the 6th, they run about 20 large Nebutas and announce the Award winners. Then the last day of the festival, they run 20 large Nebuta and at night the 7 award winners will be running on the Aomori port. Most of the Nebutas are based on charactors from Chinese historical novels, Japanese Kabuki or myth. The size is about W9 x D7 x H5 (m) and it is pulled by group of people. Haneto wear Japanese casual kimono called “Yukata” and traditional sox and sandal and jump around the Nebuta. The origin of the festival is uncertain but as the story goes it may developed from Tanabata which was imported from China during Nara era (710-794). It is an important intangible folk cultural asset designated in 1980. It is a festival held in Akita city from the 3rd to the 6th of August every year with the use of “Kanto”. Kanto is lanterns hanging with banboo. The biggest Kanto is 9 layers hanging 46 lanterns and the height is 12 meters with the weight of 50 Kg. People who hold the large Kanto compete for skills with each other holding the Kanto with each part of their bodies like hand, forehead, shoulder and waist. Ten thousand of lanterns harmonize with the sound of drum and whistle and create a fantastic and beautiful view on the road at night. Kanto began during 1751-1764 in Edo era as the event called “Neburi nagashi” to drive misfortune away turned into a festival to pray for huge harvest. The highest point of the festival is to see the performance of the holders. They move the heavy Kanto from their hands to their shoulders or their foreheads keeping their balance. The audience get excited about their performance shouting encouragement. It is an important intangible folk cultural asset designated in 1980. 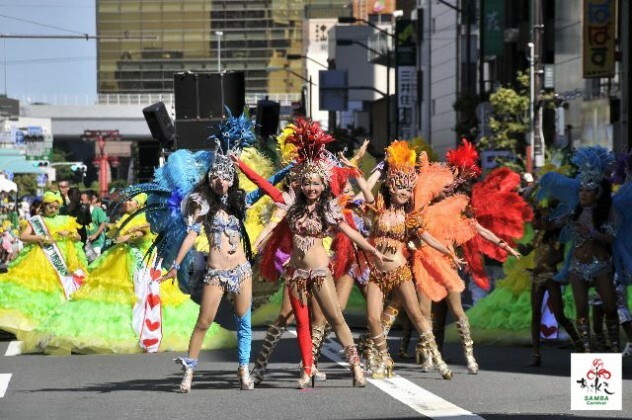 It is a summer festival held in Morioka city, Iwate from the 1st to the 4th of August. Sansa Odori is traditional dance originate from Morioka area. Men and women wearing costume hold their drum and make circle. They dance in quick tempo along to the whistle and the song. This festival started in 1978 and have a relatively short history, but it is a Guinness records holder as the biggest number of drums in June, 2007. [On the last day of the festival most of the dancers come together and make a big circle. You are free to participate to this big circle in the end of the festival. It is a festival held from the 5th to the 7th of August in Yamagata city. Dancers dance along to a dance song called “Hanagasa Ondo” and march throughout the town holding Hanagasa which is a sedge hat with red flowers. There are several festivals in Yamagata, but Yamagata Hanagasa Festival is the most famous one. It is originated in Taisho era (1912-1926), based on the song that construction workers were singing when they pound the grounds before they built the houses. 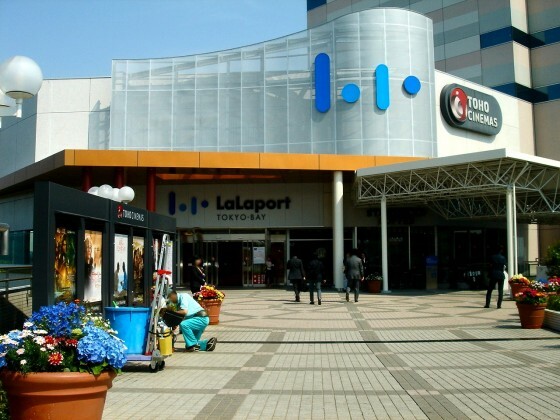 It is a summer festival mainly to enjoy seeing Tanabata decorations and enjoy looking and shopping bargain sales at the malls in Sendai city from the 6th of August to the 8th, because Tanabata is August 7 according to the luner calendar. The whole city has Tanabata feel to it with 3, 000 decorations from small ones to large ones and from the ones at the shops to the ones at each house in this season. The details are uncertain, but is originated in Edo era (1603-1868). Masamune Date who is founder of Sendai han (domain) encouraged for cultural improvement and made it one of the major events in the year. The festival scaled down after World War 1 & 2 and the Pacific War, but it was recovered in 1947 taking the opportunity of Showa emperor visit to Sendai. 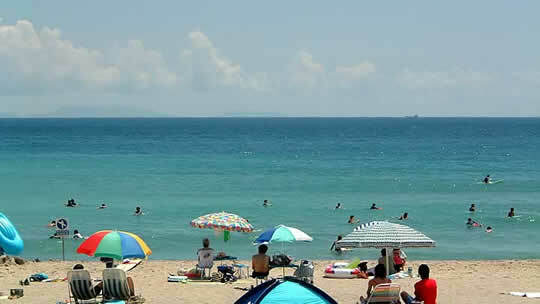 The festival include other events like parades, fireworks, illumination and concerts since 1970 and 1983. It is a summer festival held in every August dealing with a large sandal to pray to be a good walker and to increase local patriotism. It is based on an annual celebration in every February of Haguro shrine in Fukushima city. 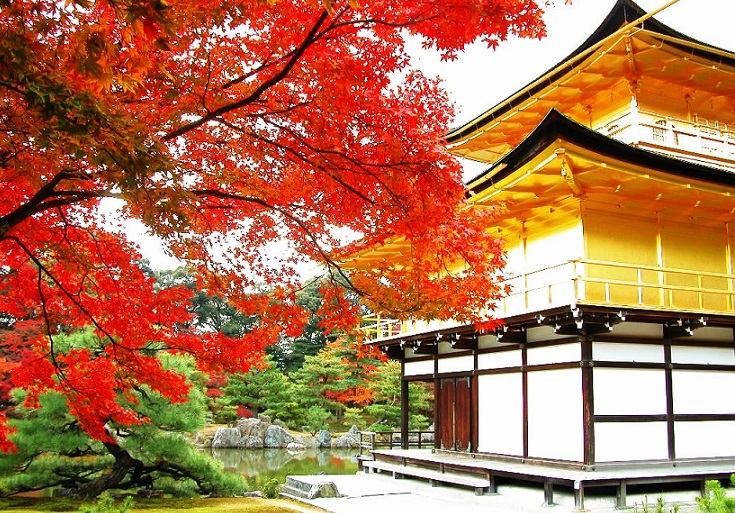 The celebration is handed down for over 300 years ever since the time of Edo era. 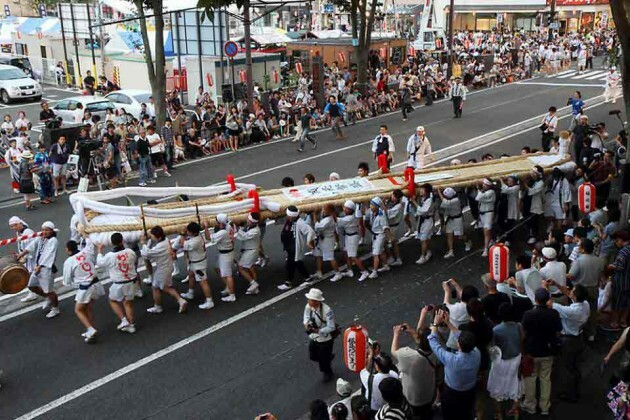 100 people carry the sandal sized L12 x W1.4 (m) with weight of 2 tons through the city and dedicate it to Haguro shrine in Mt. Shinobu. It is to pray for the productiveness of grain, to wish for the safety of our family, for the health and for marriage tie. By dedicating the other sandal in August, the sandals become a pair. The pair of sandals is the largest ones in Japan. After they carry the sandal they dance along to different kind of music for two days and enjoy short summer in Tohoku.